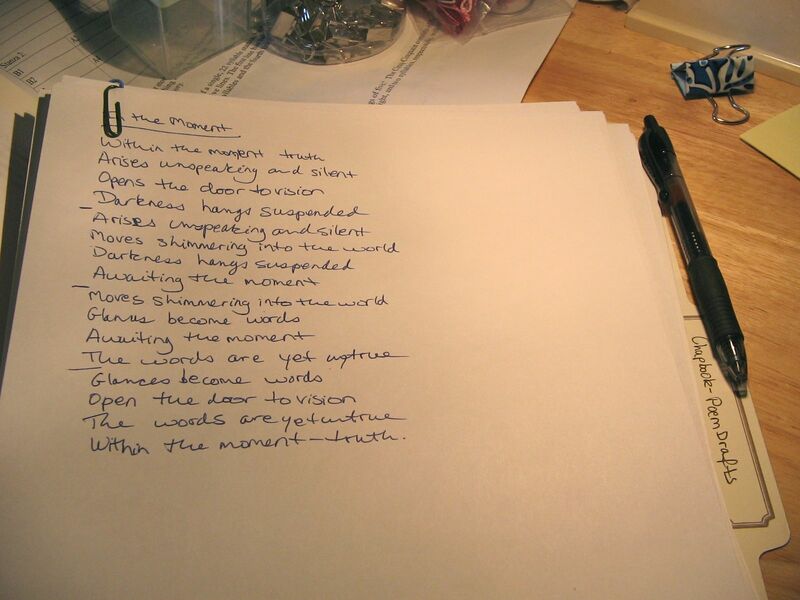 I am thinking about a post on the writing process, with images of a draft poem with my notations. Would you all find that interesting? Tell me in the comments. Do you ever look at the copper medallions in Lizbeth’s Garden and wonder how to order one for yourself? 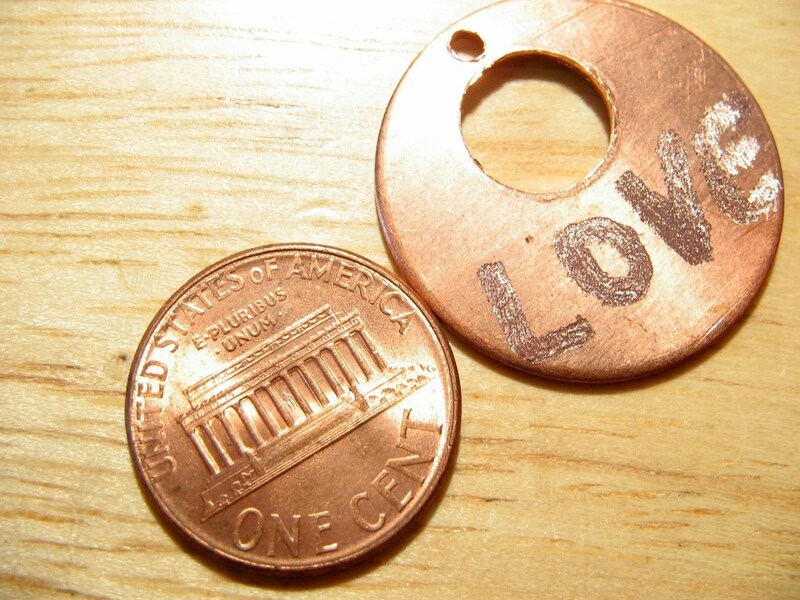 Do you want a stamped or engraved medallion? If you followed step 2 (buying a custom listing for a single medallion), I will make your medallion and ship it to you. If you are ordering more than one medallion or following step 3, go to step 5. I send you a cost estimate and (if you followed step 3) photos. I require a deposit of 50% (not including shipping) if the estimated cost is over $15 or I need to order materials. This deposit is non-refundable. You approve price and/or photos. If a deposit is required, I will either send you an invoice or make a reserved Etsy listing for you, depending on your preference. 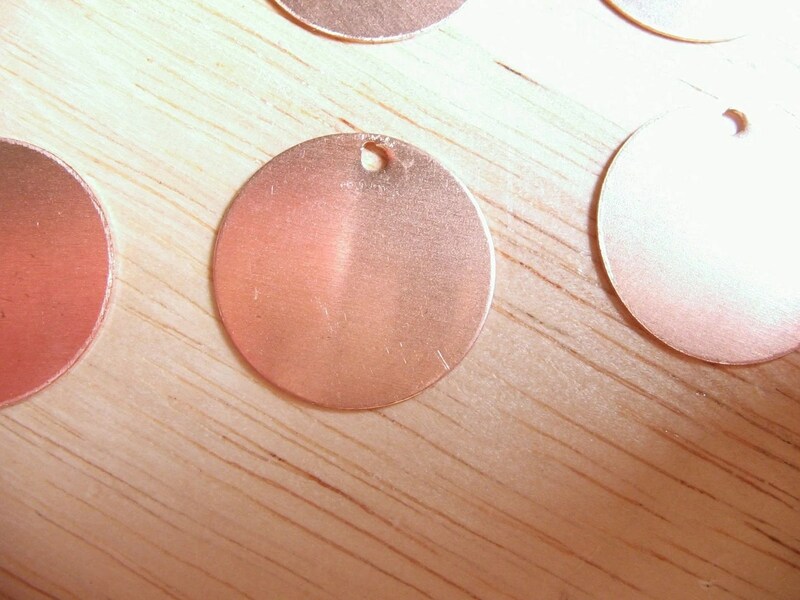 When I receive payment of the deposit, I will make a medallion and send you photos. Upon your approval of the photos, I will invoice you again or create another reserved Etsy listing for you for the balance of payment, including shipping. Payment must be received within 2 weeks of invoice (or listing creation) or the order is canceled. When I receive payment of the balance, I will complete your order and ship your medallions. If you have questions, or to place an order, please contact me or visit my Etsy store. I accept both Google Wallet and PayPal. If you are curious about the quality of my work, you can read the feedback from customers in my Etsy store. 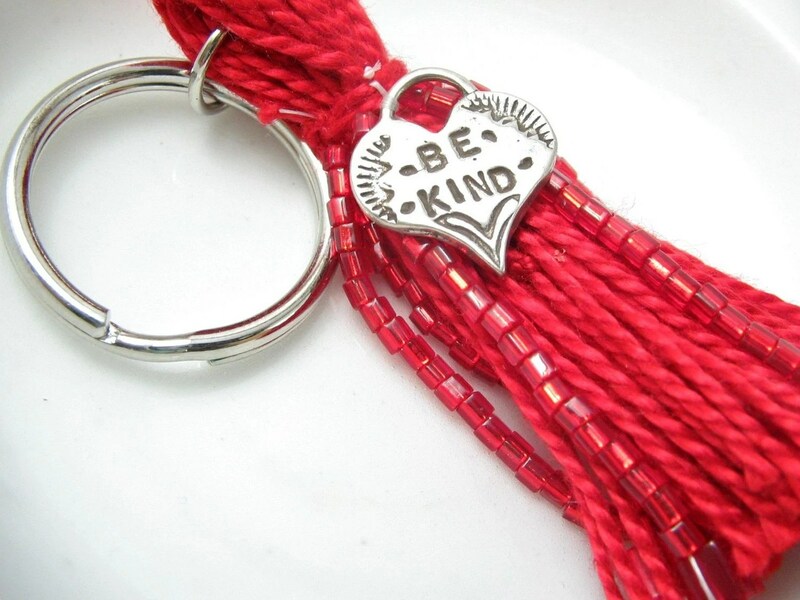 This beautiful red beaded tassel keyring comes with a lovely message, Be Kind. Perfect back-to-school present for the loving student in your life. Though it is a keyring, it will make a great backpack charm or zipper pull, too. The sterling silver charm was hand-forged by international craftsmen. Tassel is not intended for children under age 13. The tassel arrives rolled in felt, which protects it from tangling during shipping and also makes an awesome gift wrap. Be sure and check out the rest of my Etsy shop for more beautiful beaded tassels and other handcrafted items. Also visit About My Crafts on this blog and my Facebook page. Goodbye. Your tree loved you. For Poetry Potluck. Inspired by this prompt on Daily Writing Practice. I am a member of the Etsy DListers, also known as the DTeam. 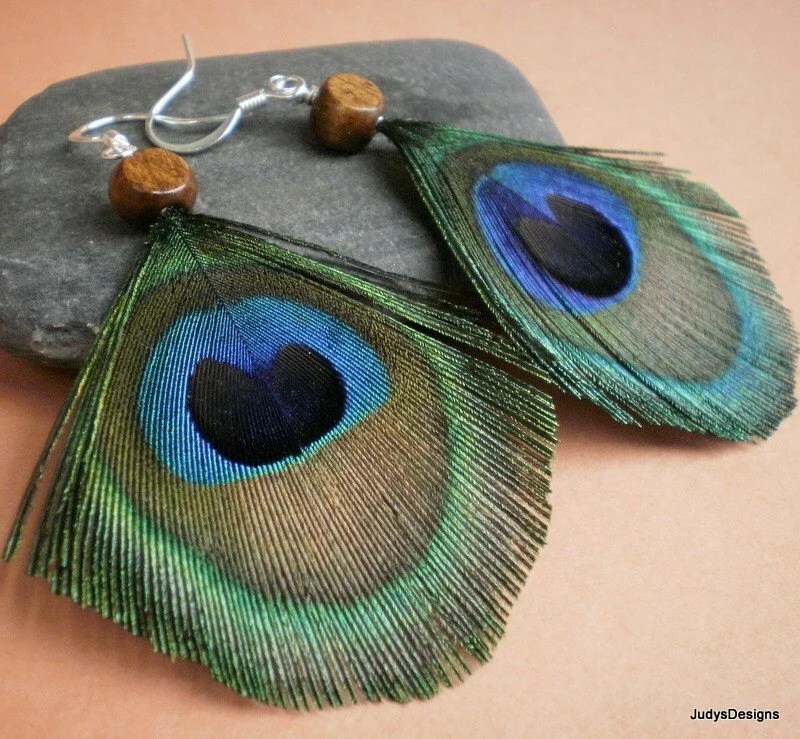 This team is a collection of awesome Etsy sellers with lots of cool handmade crafts for sale. Now you can win some of these awesome handmade items for free! The DTeam is having a giveaway! There are 3 baskets to win, each one chock-full of handmade items by participating team members. Full disclosure: I am a member of the Etsy DListers team, but I chose not to participate in the giveaway. None of my items are in the giveaway. I am posting this just to promote the team and my teammates’ items in the giveaway. Team members are not eligible for the giveaway. Do you ever look at the beaded tassels in Lizbeth’s Garden and wonder how to order one in your favorite colors? Then this post is for you. Will you buy an existing custom listing? Buy a thread and bead sample if you want samples sent to you before I make the tassel. I will select the threads and beads to match. Samples if you did step 3. If you followed step 2, I will provide you with the price of your order. You approve samples and/or photos and price. If you followed step 1, I make the tassel and ship it to you. If you followed step 2, I will set up a custom listing for you. 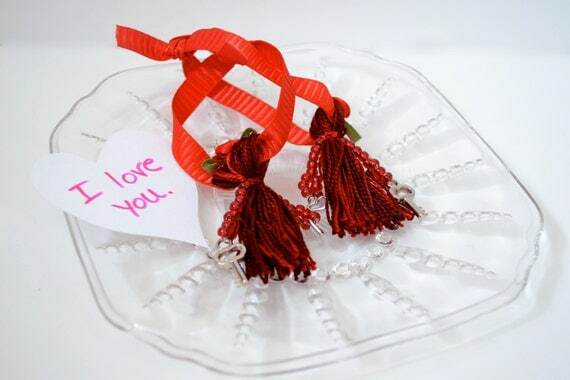 After you purchase it, I will make the tassels and ship them to you. If you want to win a free custom Easter egg from my Zibbet store, enter my giveaway. Tomorrow (Thursday, 7/21/11) is the last day to enter! I accept both Google Wallet and PayPal. If you are curious about the quality of my work, you can read the feedback from customers in my Etsy store. 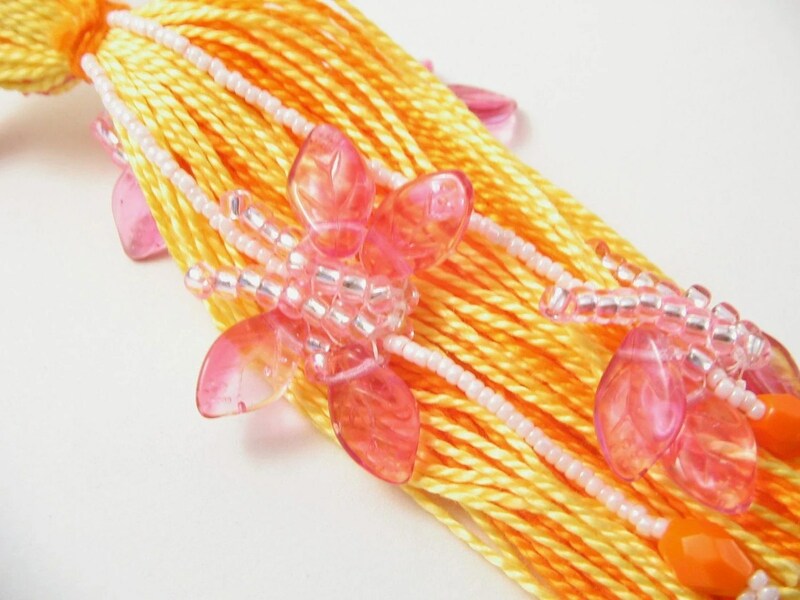 Gorgeous yellow and orange beaded tassel with pink beaded butterflies. Each butterfly is hand-beaded with glass Japanese seed beads. The beaded fringes are finished with vintage orange beads. Update: Sold! A purple one is coming soon. Contact me for details. Also visit About My Crafts on this blog and follow me on Twitter. Don’t forget to enter my giveaway, only 3 days left! For Poetry Potluck, though I am off-theme. Don’t forget to enter my giveaway. As I write this, the debt limit of the government of the United States must be raised in 2 weeks, by August 2, or the US Treasury will run out of money. Congress cannot reach an agreement, even with the intervention of the President and Vice-President. The Republicans insist that taxes must not be raised, the Democrats insist that spending must be cut. You know what? I don’t care which side is right. I think they both probably are. What I care about is that if no agreement is reached, the US government will not be able to pay its obligations and it will come to a screeching halt as most money is diverted to interest payments. If we cannot pay the interest, this great country will default on its debts. Does the populace care? No, as the hubris of our elected Congressional Representatives threatens to destroy the ‘full faith and credit of the United States of America’, we fiddle. We fiddle on Twitter, on Facebook, on our other beloved social media, chattering about this and that, while Rome burns. Years ago, in a personal finance class in college, I asked the professor if the United States would ever default on its bonds (this was about the time that Argentina defaulted). You’d have thought I asked if the sun would go dark tomorrow. No, I was assured, the United States would never default on its bonds. It would take worse than civil war, it would take the rending of the country into feuding regions, the destruction of the government, before that would happen. And yet, here we sit, in peace in the country itself, winding down our major war obligations abroad, unattacked in a decade, and we appear to be about to default. The hubris of our elected politicians is astounding. Elected to represent us, the people, they are about to destroy our economy over a matter of egos. As I said in the beginning, I don’t care how they reach agreement. The important thing is that, as we come out of the worst recession in eighty years, the economy is allowed to keep growing and recovering, not drowning under a huge influx of unemployed government workers and pensioners without Social Security checks. First of all, the budget for 2011 is already passed, the US just needs to raise the debt ceiling to borrow more money to implement the budget. To simplify the calculations, I am using the amounts for the whole year to get an idea what the percentage reductions would be required. The fiscal year 2011 budget has $3728 billion of outlays and $2583 billion of receipts. Social Security is $730 billion of the outlays and $674 billion of the receipts. Medicare is $492 billion of the outlays and interest on the debt is $250 billion. If we keep the mandatory programs (everything but discretionary programs) and the debt payments, this is 2100+250=$2350 billion, which would leave 2583-2350=$233 billion for everything else (which is 3728-2350=$1378 billion dollars) so the discretionary funding would have to decrease by 83%=(1-233/1378). Defaulting (failing to pay the debt interest) would cause all kinds of havoc. It would also trash the “full faith and credit of the United States”. Comment on Social Security: While social security is a trust fund, the extra money is invested in US government bonds. If the US defaults, these bonds are worthless. For 2011 it is estimated that there will be $674 billion dollars of payroll taxes and $730 billion dollars of payments. If the US defaults, Social Security would not be able to pay the full amount of the checks. This great country is about to be brought to its knees through the hubris of politicians. It makes me sick. 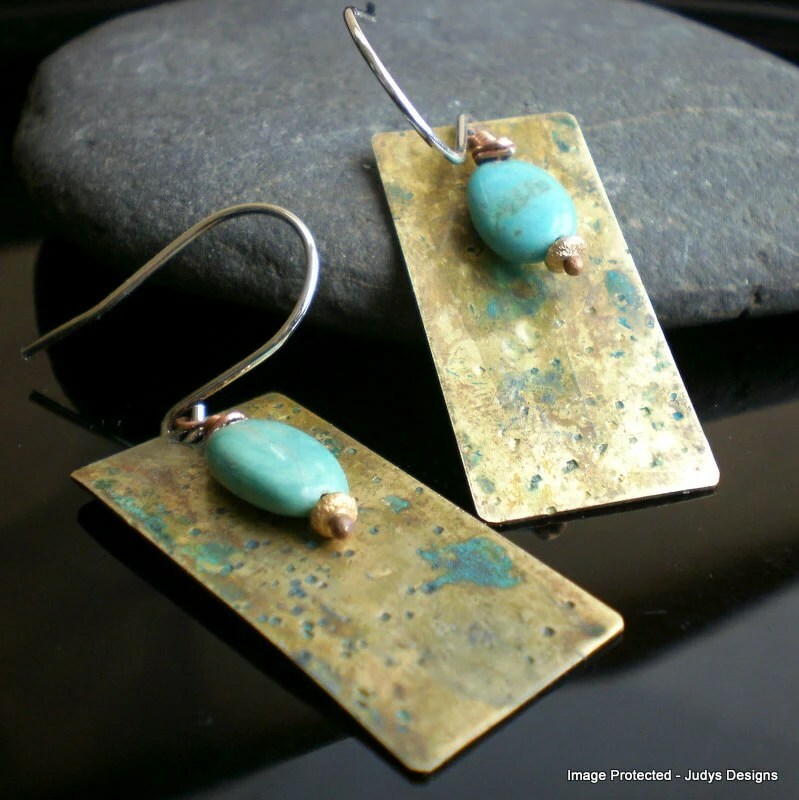 JudysDesigns on Etsy specializes in handmade beaded fashion jewelry using organic, eco-friendly elements as well as forged items in copper, sterling and brass. Many are one of a kind. 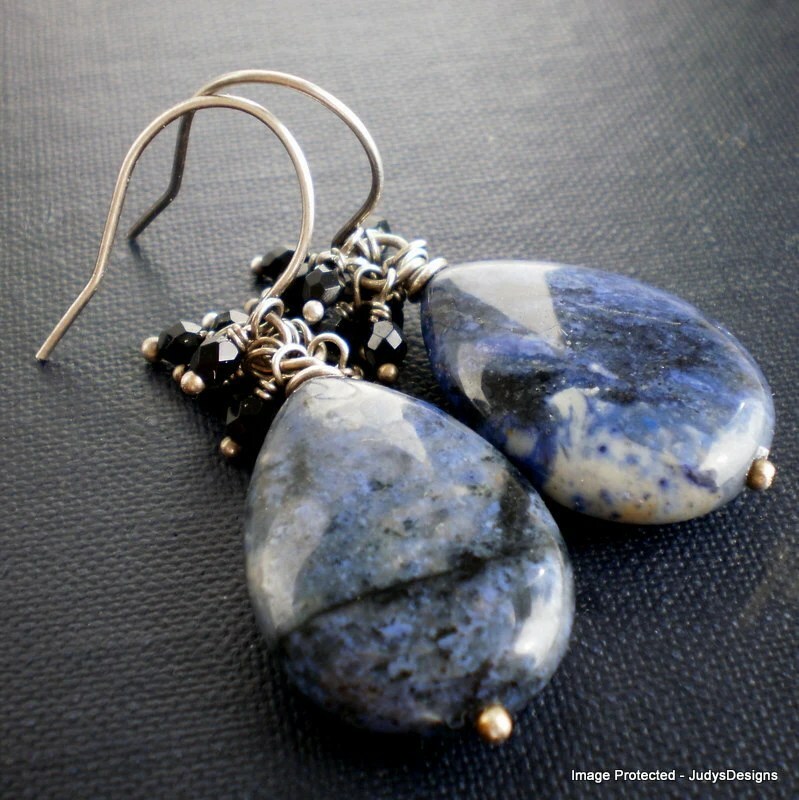 Be sure and visit JudysDesigns on Etsy, she has much more gorgeous jewelry in stock!